Country home on 7.2 acres just a short drive from Emporia. Updated ranch with master bedroom and bath, extra dressing room or office space next to the master, updated kitchen with granite countertop, stainless steel appliances, main floor laundry, radon mitigation system installed. 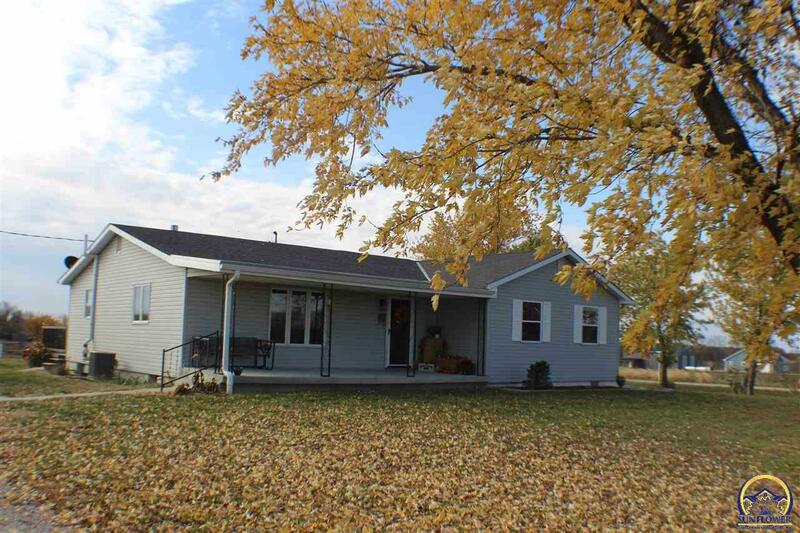 Large newer deck, nice covered porch, newer fencing for livestock, and a detached two car garage/shop building. Price reduced! Let&apos;s look today!